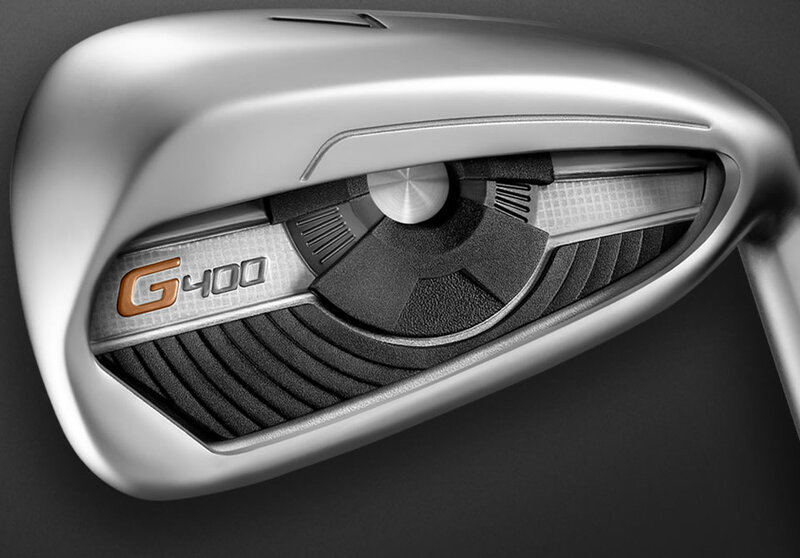 An abrasion putter well in the 15-way top accommodates oversized grips. 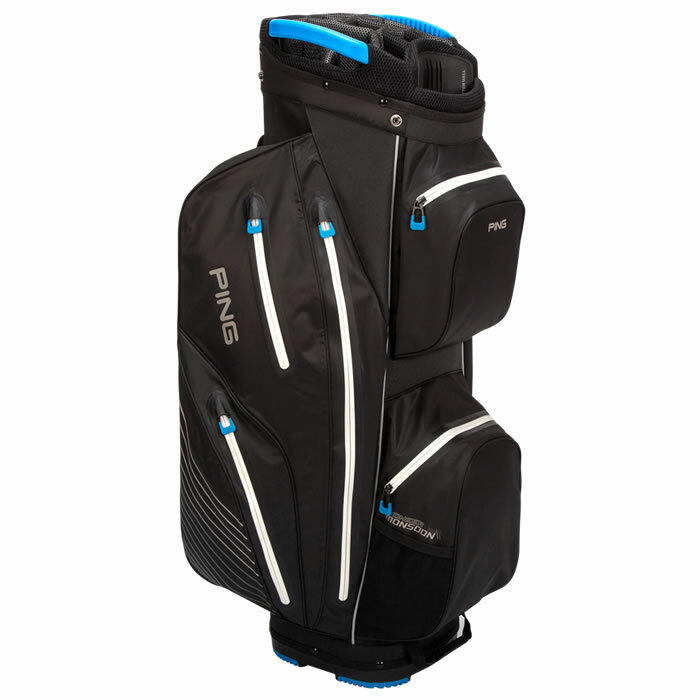 Offers a 14-way top and 10 pockets, including two large apparel pockets. 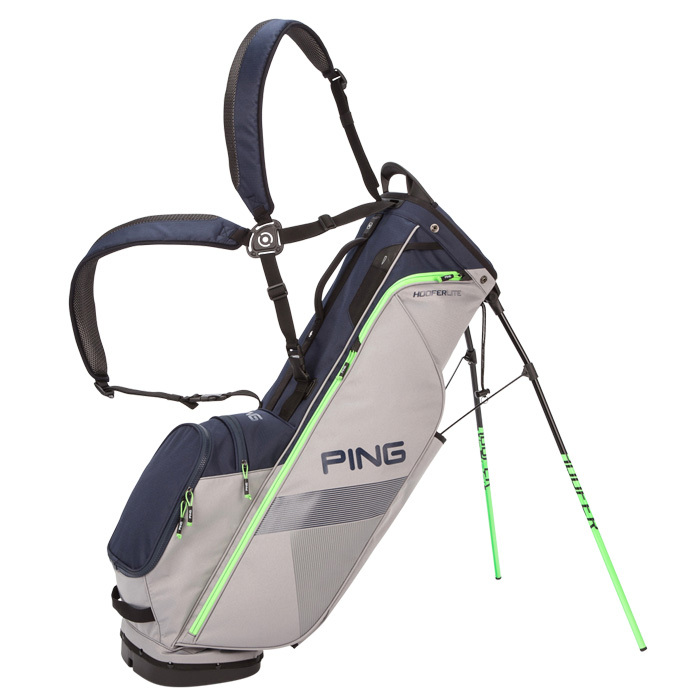 Outfitted with a 15-way top, two deployable shoe pouches, and 14 pockets. 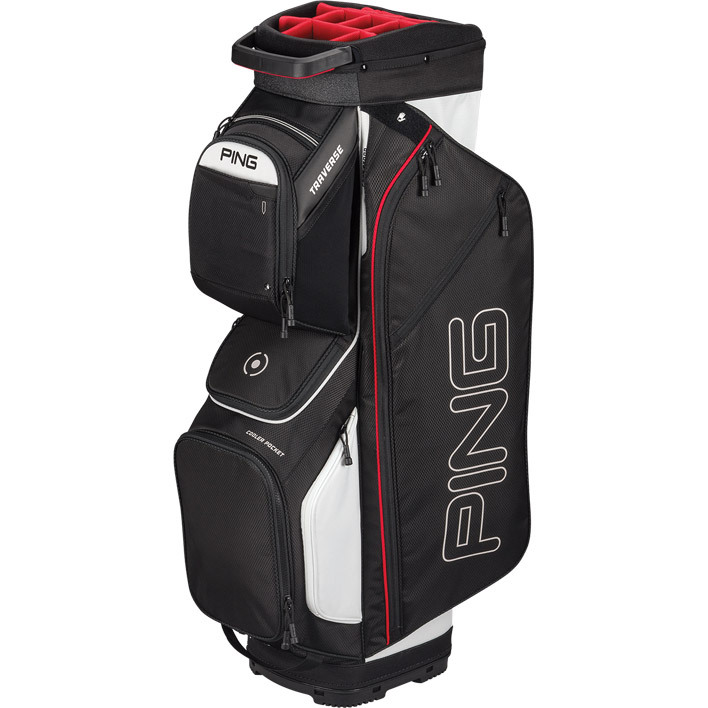 Waterproof construction and eight seam-sealed pockets protect your belongings. 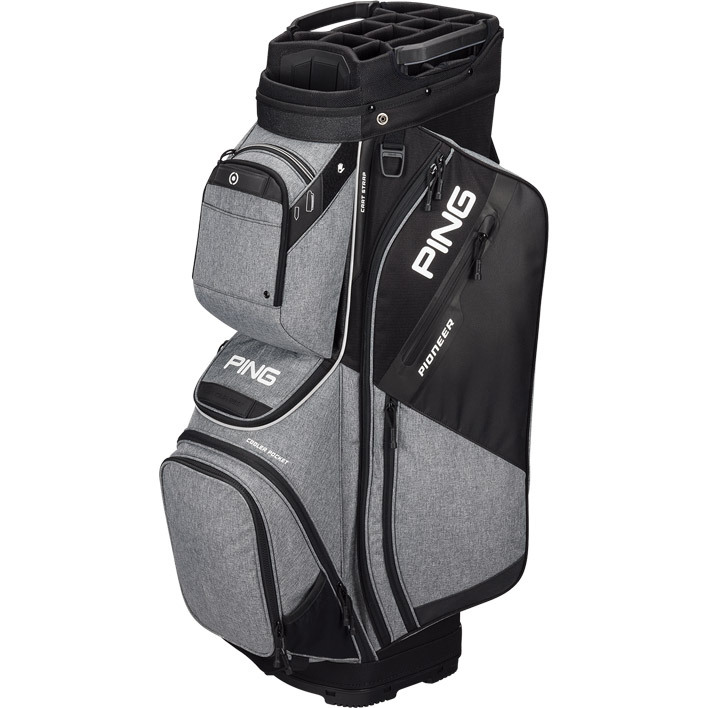 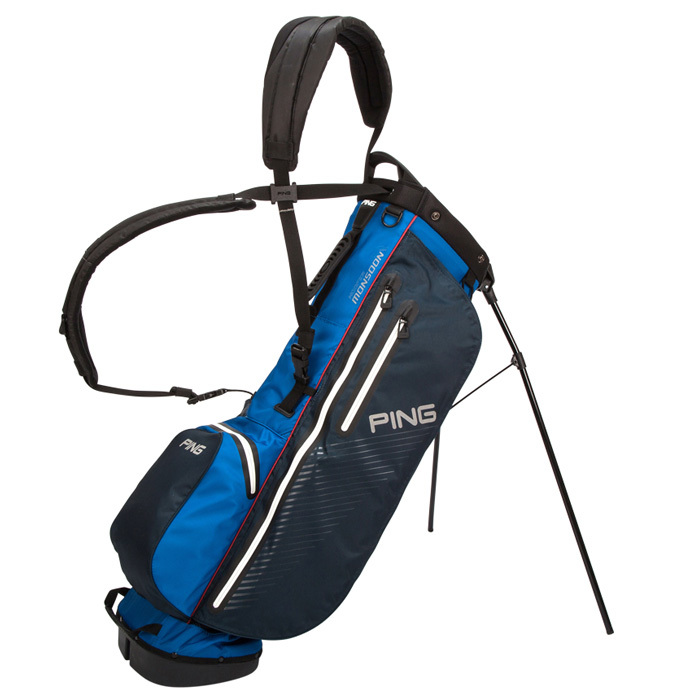 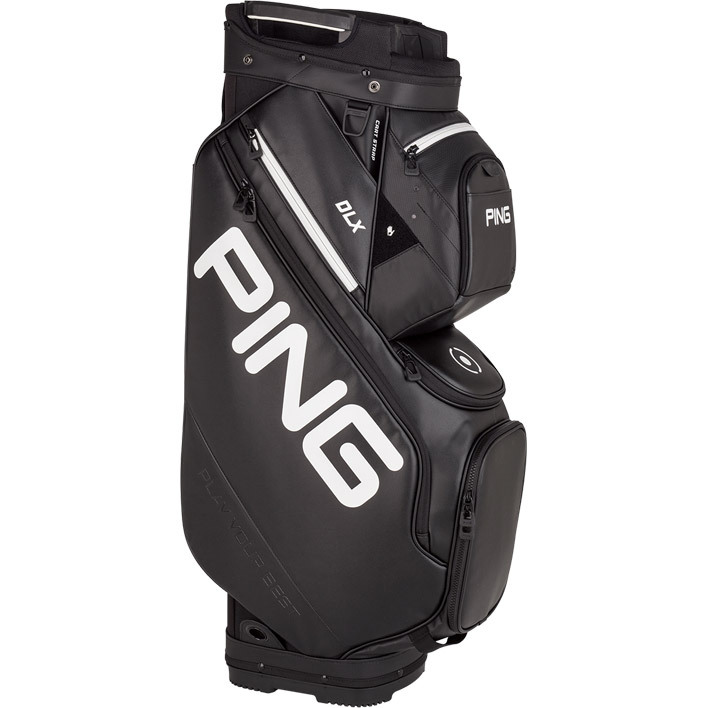 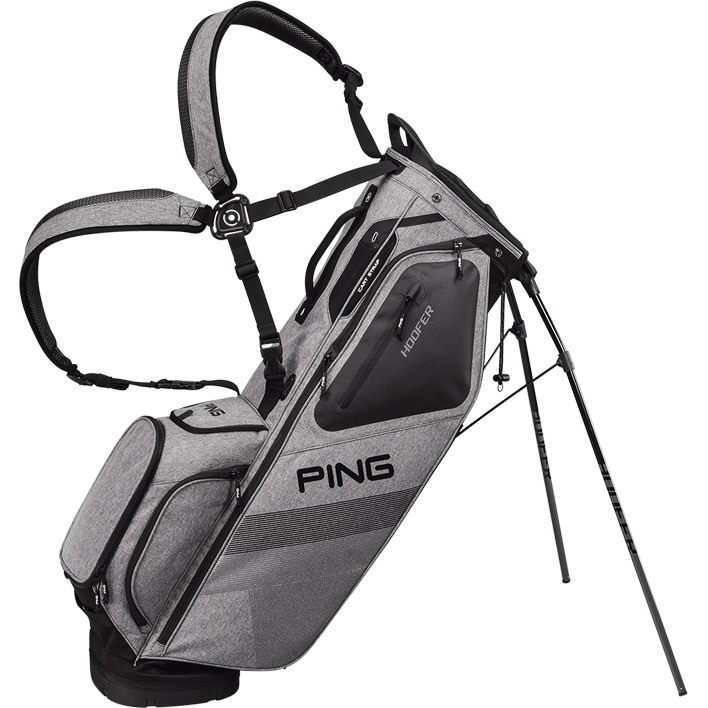 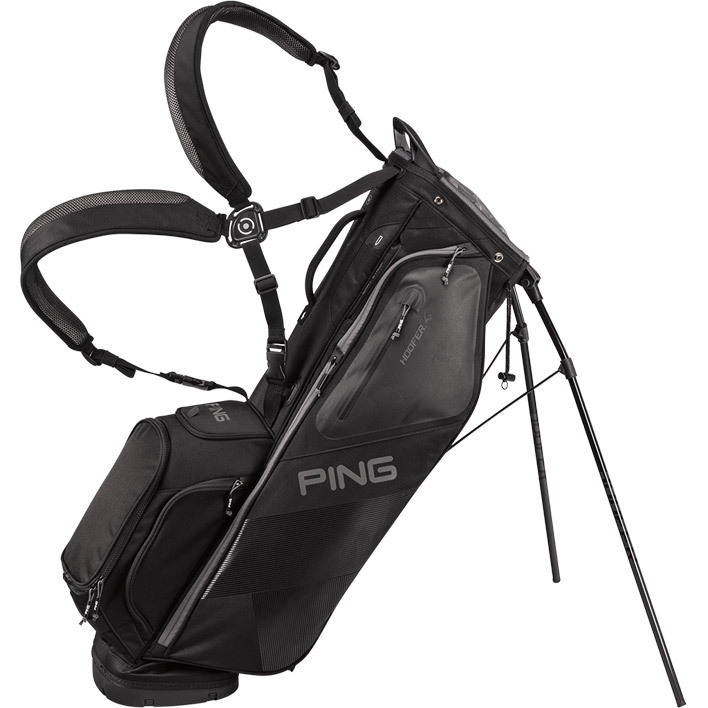 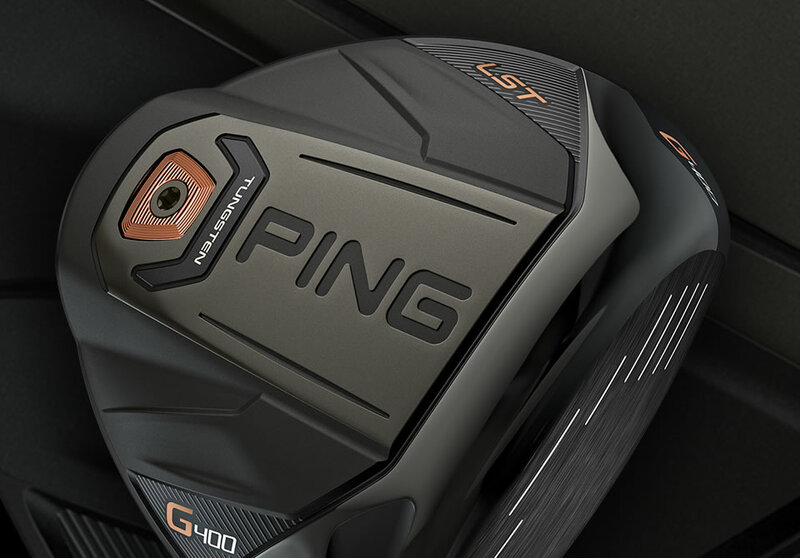 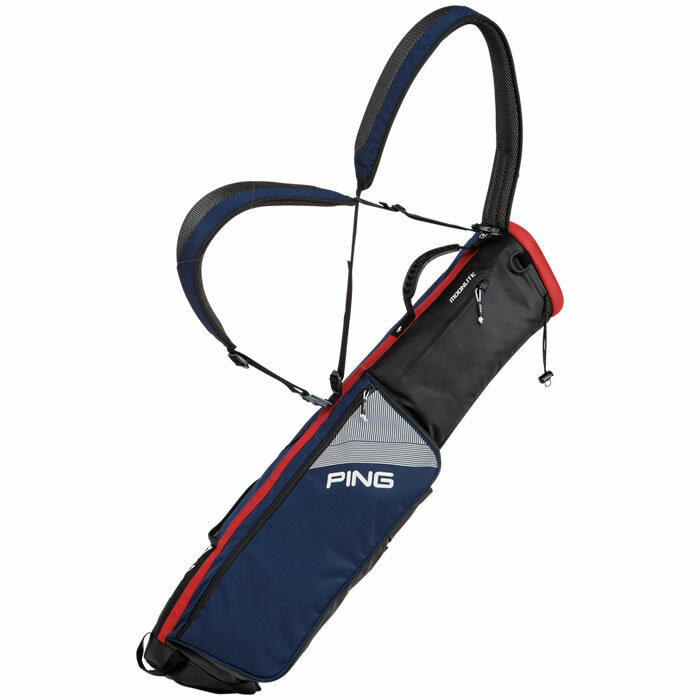 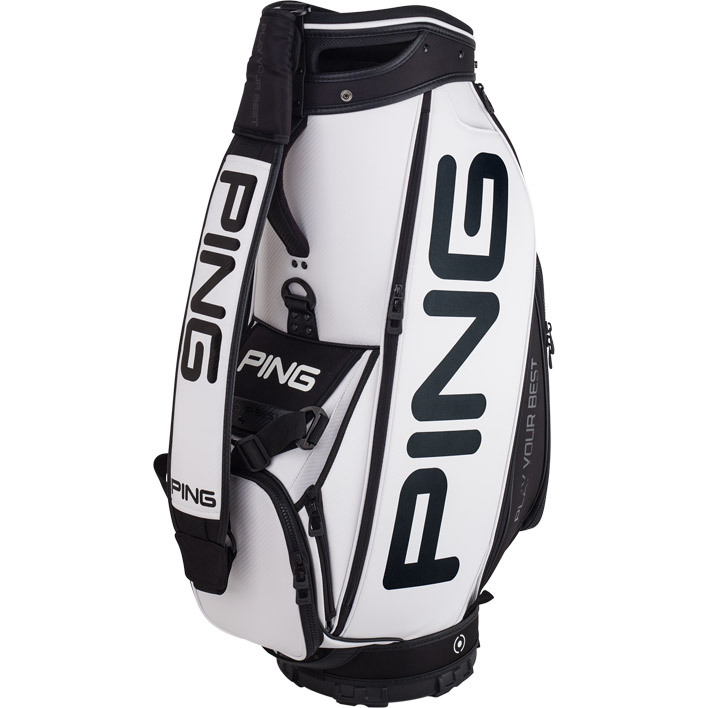 The same bag toted by the caddies of PING Tour pros worldwide.